Giving back to the world we travel in. Our initiative stems from our company philosophy. 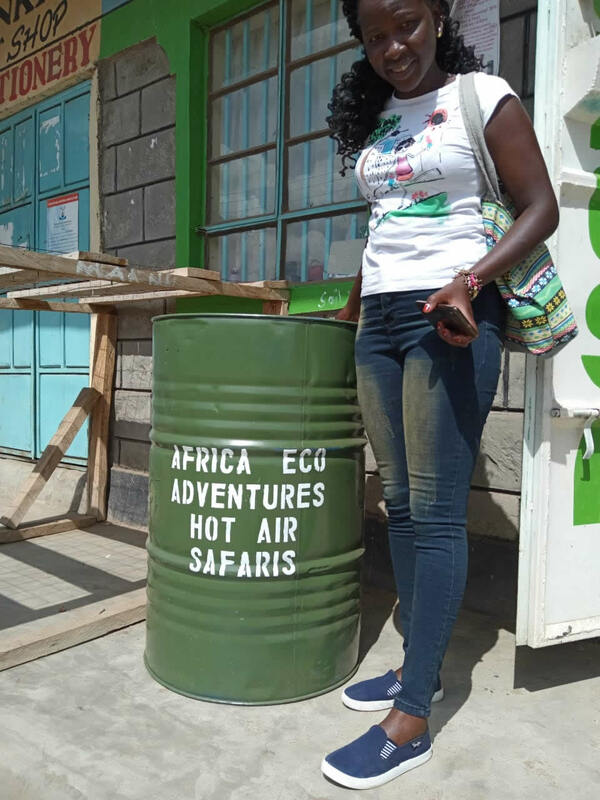 Hot Air Safaris cares deeply about the residents of Mara , many of whom are employed by the tourism industry and want to see a clean space for everyone who relies on Mara -Talek. As many recent scientific studies have shown the proliferation of plastics can cause grave health concerns. 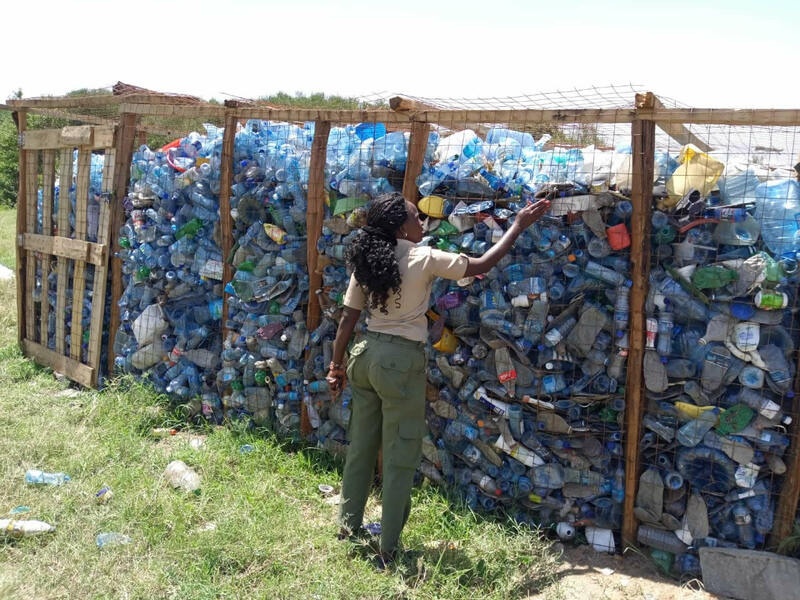 Recent study indicates that drinking water has a large amount of micro-plastics in it Since many residents on Mara Talek rely on well water, the collection of plastics is a prime human health and environmental concern. 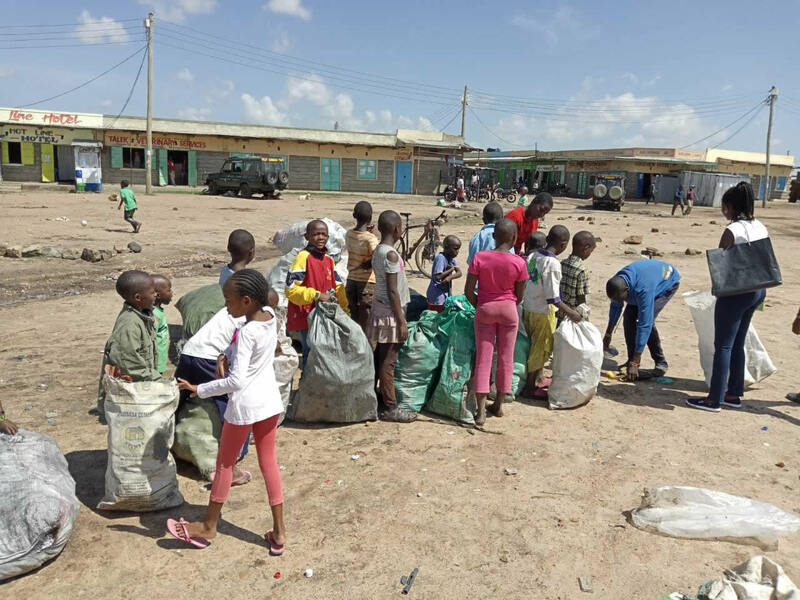 Initiated through grassroots participation, our initiative is known as Œpesa for plastic¹ where we rely on a financial incentive model for plastics collection. 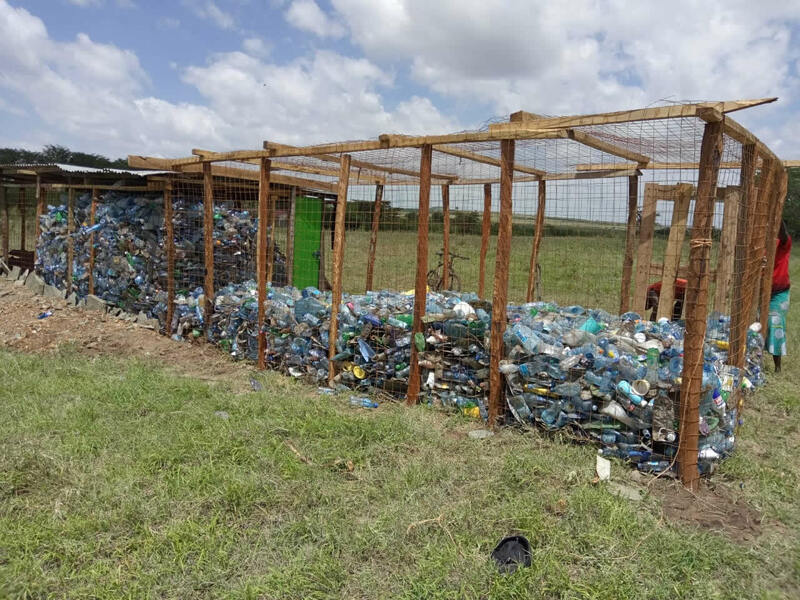 Through this model, Hot Air Safaris has been paying one shilling for every plastic bottle collected. 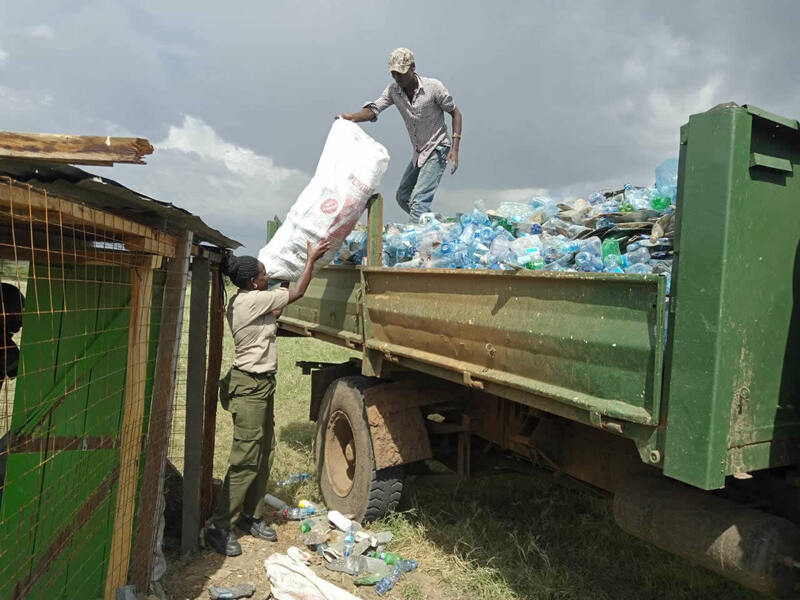 This initiative has been extremely successful with over 100,000 bottled collected. 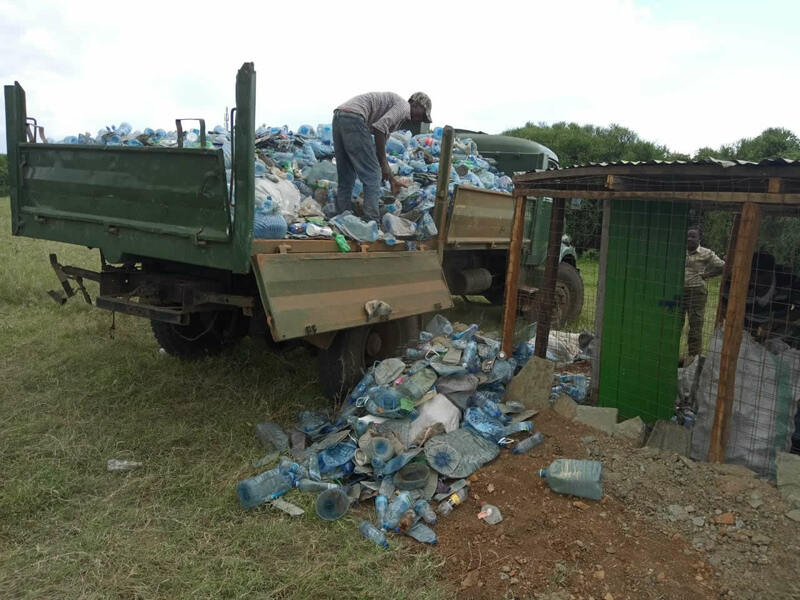 In recent days residents of Talek collecting bottles and the town is noticeable cleaner. 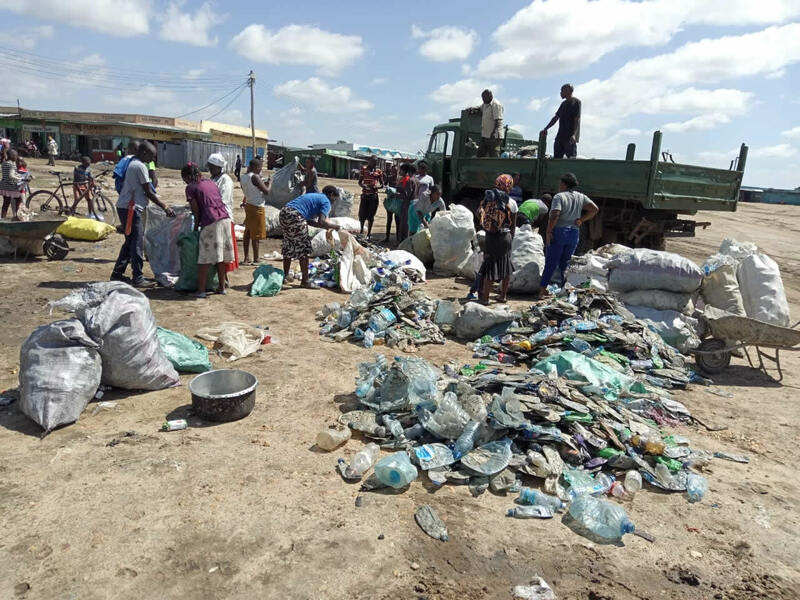 The program has funded many women who have been the main collectors of plastics, many of who had no previous reliable income. Our next phase is to set up a series of trash bins around Talek, for which there would also be periodic trash collection and recycling. 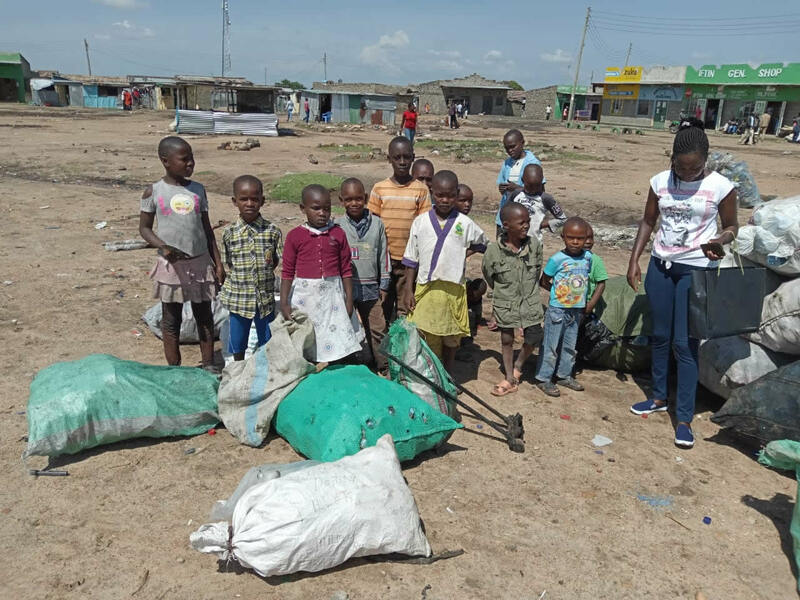 We have provided durable dustbins in the Mara Talek Area and our team collects plastic bottles and plastic trash on a regular basis We all want to have a clean environment for the places that we live in.